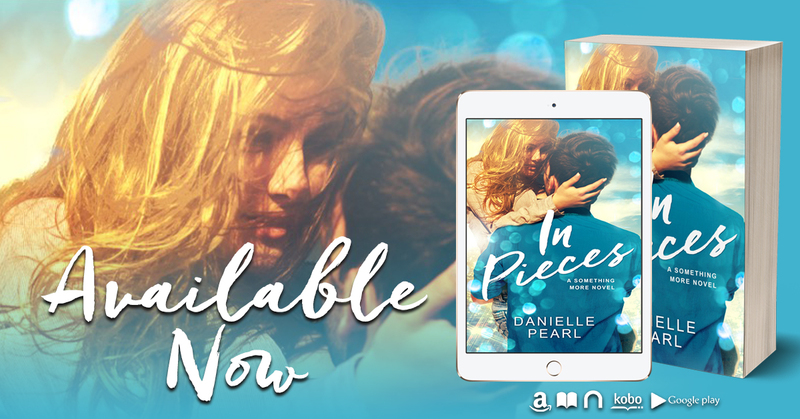 Danielle Pearl is the Amazon and iBooks international best selling author of the Something More series. She lives in New Jersey with her husband and three children. She is a life long book enthusiast who has been writing ever since she could hold a pencil. Danielle went to Boston University and worked in marketing before she published her first novel, Normal in 2014. 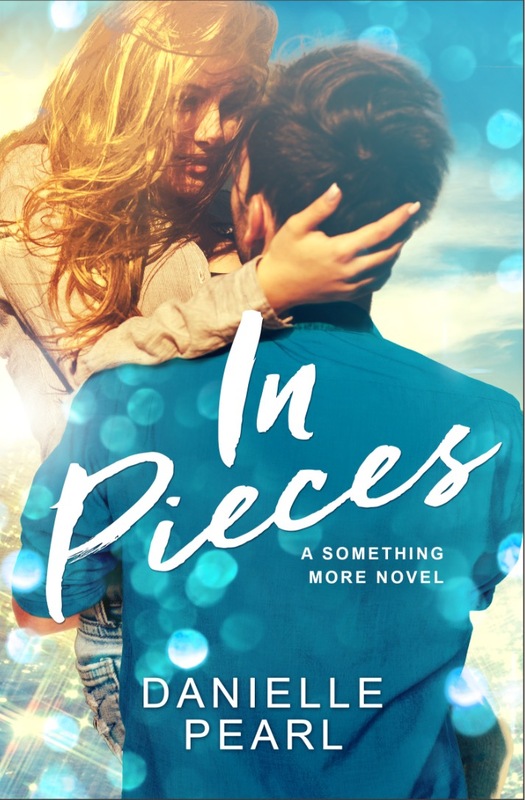 She writes mature Mature Young Adult and New Adult Contemporary Romance.